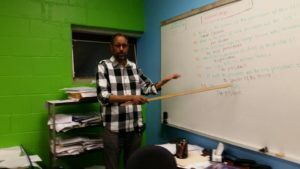 Somali Success is a 501(C) 3 non-profit, constituency-based organization that promotes the economic vitality of local East African immigrants through education, advocacy, employment and support services. 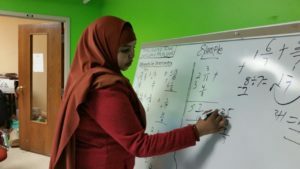 Somali Success was founded in 1998 as part of a larger non-profit, in response to the lack of culturally specific training and support services for East African immigrants and the community at large. Somali Success obtained its own non-profit status in 2005 and became an independent organization.